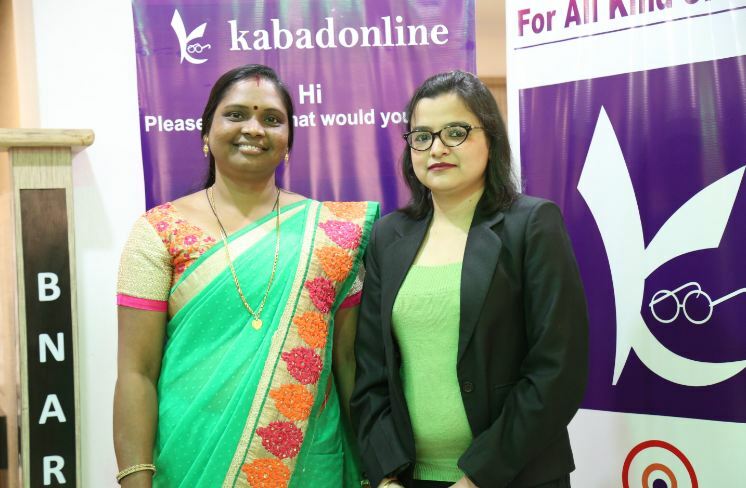 Indore-based Kabadonline is offering you to sell junk goods directly from your doorsteps. Any seller can directly contact the market and sell the scrap with the help of Kabadonline. Users can sell their scrap using the Kabadonline App as well as their website. 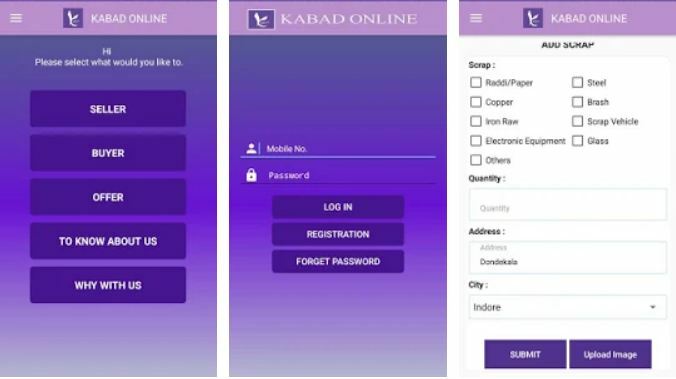 How To Use Kabadonline App? The new online junk selling app is easy to use. Once you download it, select among the options given. Sellers and buyers, both can register on the same platform. After the registration, you can fill in the detail of what you want to sell, quantity of the junk, your address and so on. Once you are done with all this, just wait for buyers to contact you. 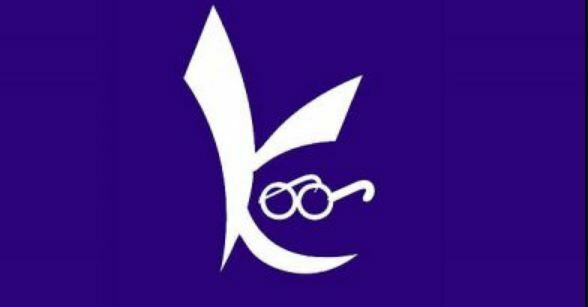 Users selling on Kabadonline app or website will receive 10 percent more money than the market rate on the junk. Digital scaling machine enables to measure the amount of the scrap material being sold. It assures that vendors will be available 24×7 at all areas across Indore. For security reasons, it ensures proper registration of verified vendors. It is jointly established by Laticia Rajan and Jasnidhi Kaur. Occasionally the storeroom of the house gets packed completely with scrap materials. But in order to put the junk to the place, you can post a request to get the junk off, using the internet through any computer or mobile, and without any hassles. In a short time you would get a call, on which you fix the time for your junk deal, and the time you specify a deal, a vendor arrives at your home with an electronic arrangement, and without any deceit, you get the right price for that junk Kabadonline.com works in this easy way, Mrs. Jasnidhi Kaur says while the announcement. Moving further, you can even sell the junk goods in bulk, which will help you to avail Special offers. Moreover, the service also makes police verification of all the vendors buying the junk goods mandatory.